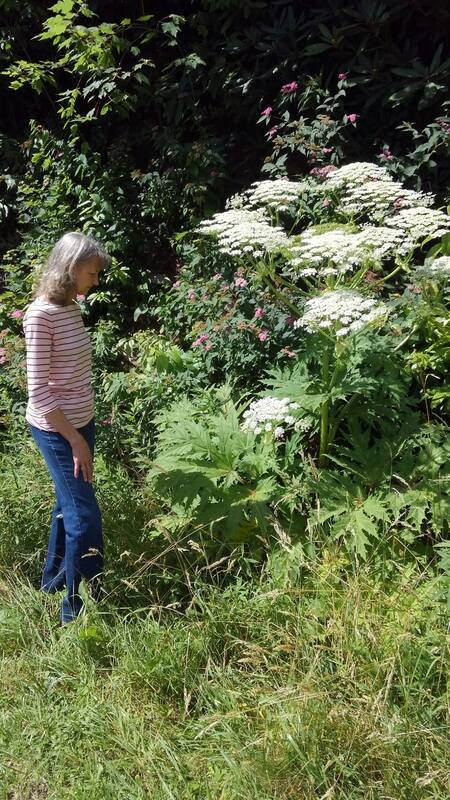 Hogweed, a biennial plant in the carrot family, is making recent headlines both nationally and regionally but many may not know that is growing in a section of Watauga County. 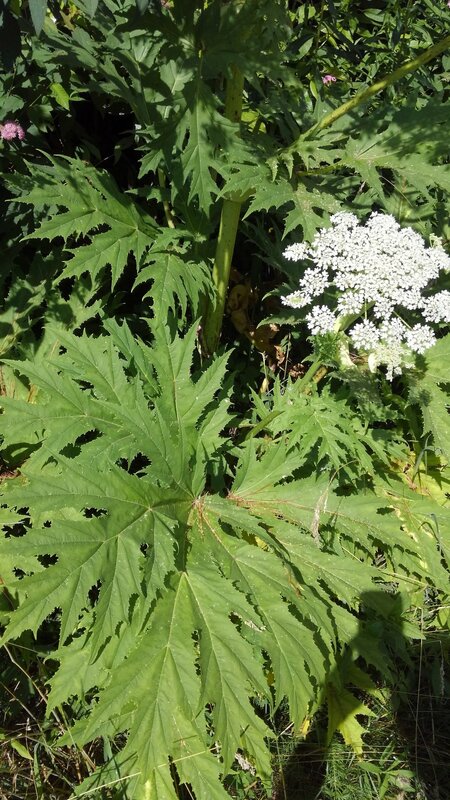 The hogweed plant, which can can grow up to 15 feet tall, produces dried fruits which birds eat, thus dispersing the seeds. 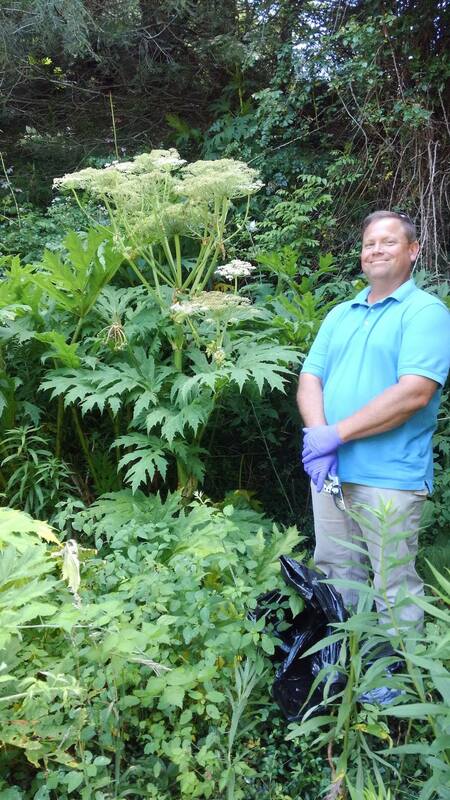 Giant Hogweed is a Federal Noxious Weed, as well as a Class A North Carolina Noxious Weed, and is found only in Watauga County, according to NCDA&CS. It was introduced by a homeowner for soil erosion, and shared with neighbors. 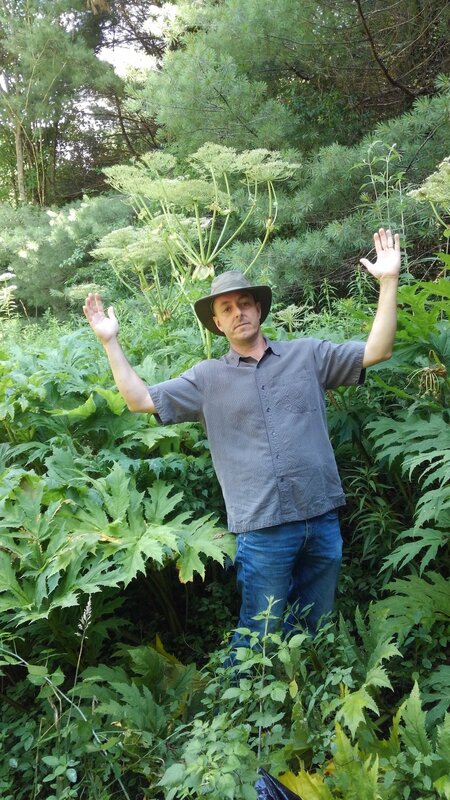 The plant was discovered in 2010, and has been found in 6 unique sites around Blowing Rock. 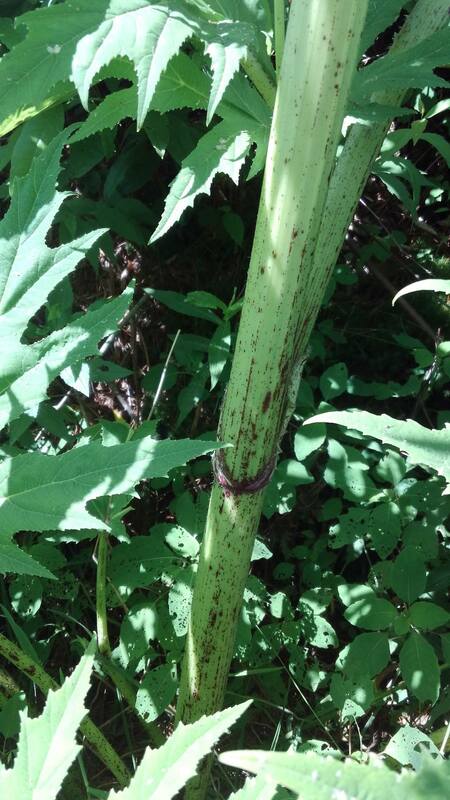 The sap of the plant is very dangerous when it gets on your skin or in your eyes, causing blisters and blindness, according to NCDA&CS. 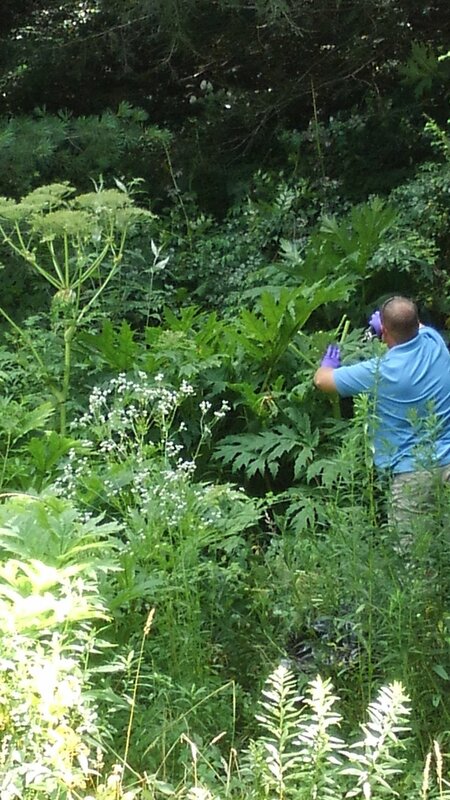 Along with Watauga County, Giant Hogweed has been found in Pennsylvania, Maryland, Connecticut, Washington DC, Maine, Massachusetts, Wisconsin, Michigan, NY, Indiana, Illinois, Oregon, Washington and most recently in Virginia. On a national level the plant has received news coverage from The New York Times, CBS News, and WebMD to name a few.